If you are interested in visiting us to get to know the farm and its surroundings better, please contact us to discuss the possibility of arranging a study visit. Visits are tailored to visitors’ interests and can deal for instance with questions around community life and project development, the practical building techniques used on site, or the kindergarten’s farm pedagogy. 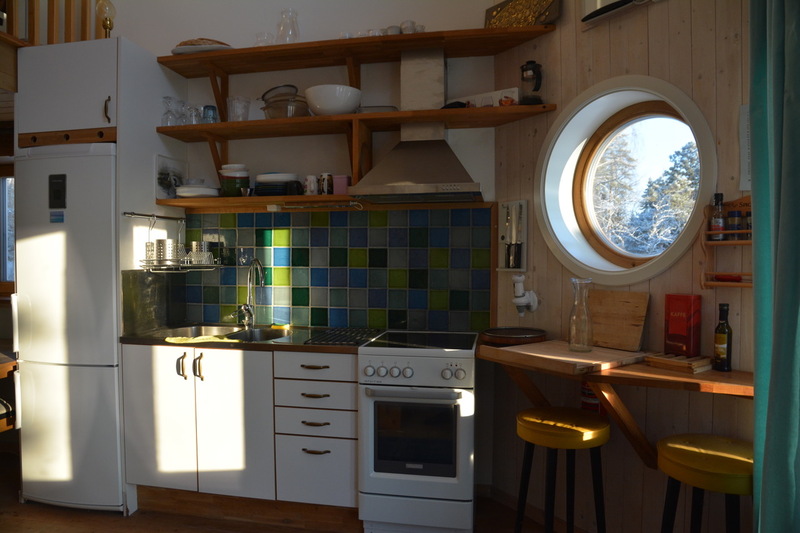 Charlottendal has two to three tourist apartments and the volunteer Base rented year round. 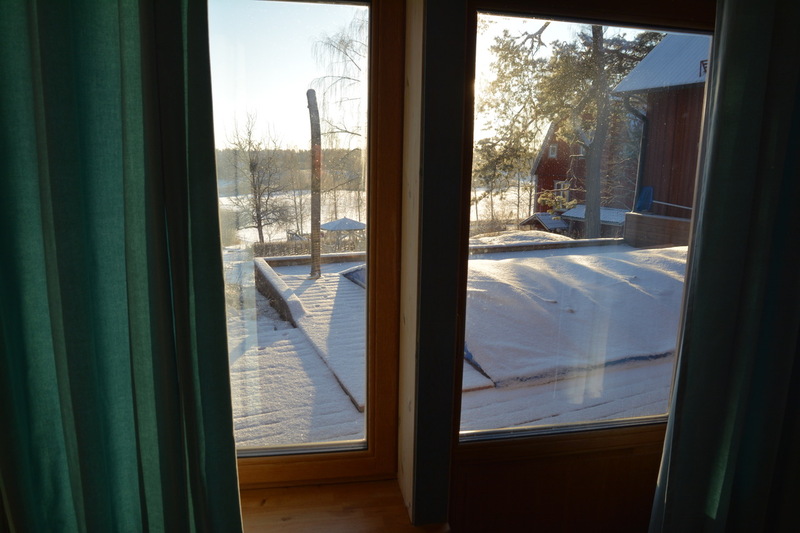 The farm is a small oasis in a metropolitan area, with excellent opportunities for recreation in the surrounding nature and exciting visits to the alternative society that Järna represents. Short-term stay: Tourist apartments cost 750 SEK per night, with a capacity of four beds. However, if only one person is staying, the cost is 350-500 SEK (negotiable). 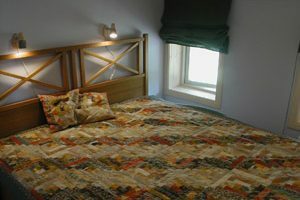 The volunteer Base costs 250 SEK per night, with a capacity of four beds. Prices include VAT. Working visitors: There are opportunities to work on the farm, and the price of accomodation can be reduced for working visitors, upon agreement. To find out more about staying with us, find us on Farm Stay Sweden (in English) or Bo på Lantgård (in Swedish).